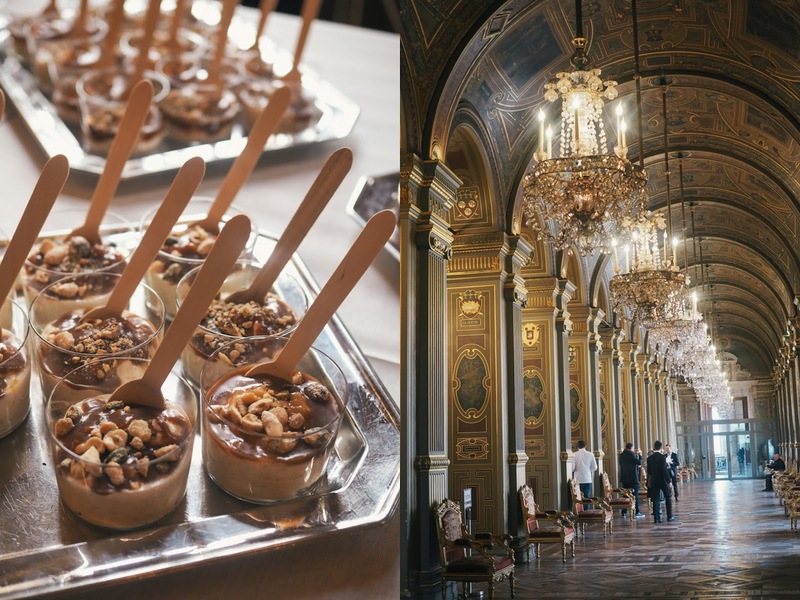 While I haven't lived in Paris for over 12 years, I keep an eye on its food scene and love going back from time to time for a foodie weekend. It had been too long since my last visit in 2015, so when I was invited on a press trip by the tourist office of Paris I was more than delighted. 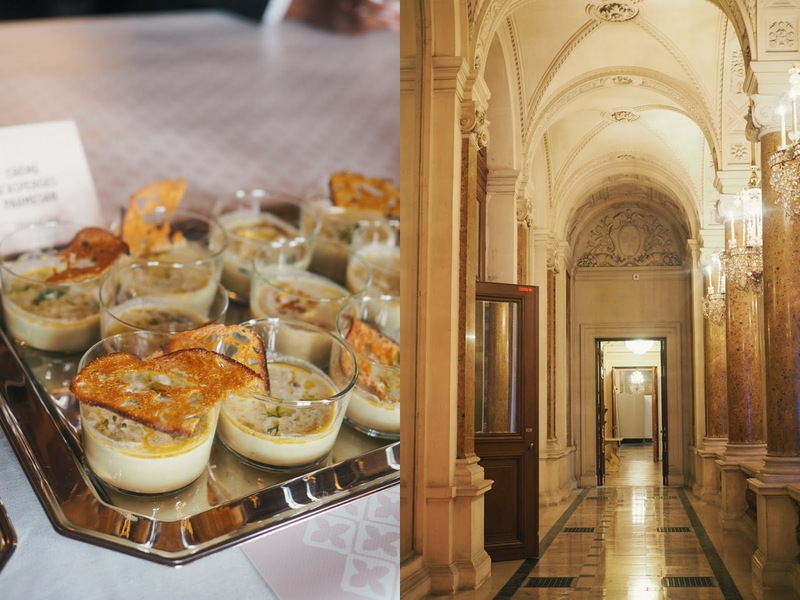 The trip was all about French food, 3 days to experience it and more importantly, to celebrate 'Bistronomy'. This term is a combination of the words 'bistro' and 'gastronomy' that appeared in the 1990s to describe French restaurant/bistro hybrids. These places have a casual setting and offer inventive cooking at moderate prices, in a friendly atmosphere. Over the last few years the concept of 'neo-bistro' has become prominent, with many chefs embracing it. 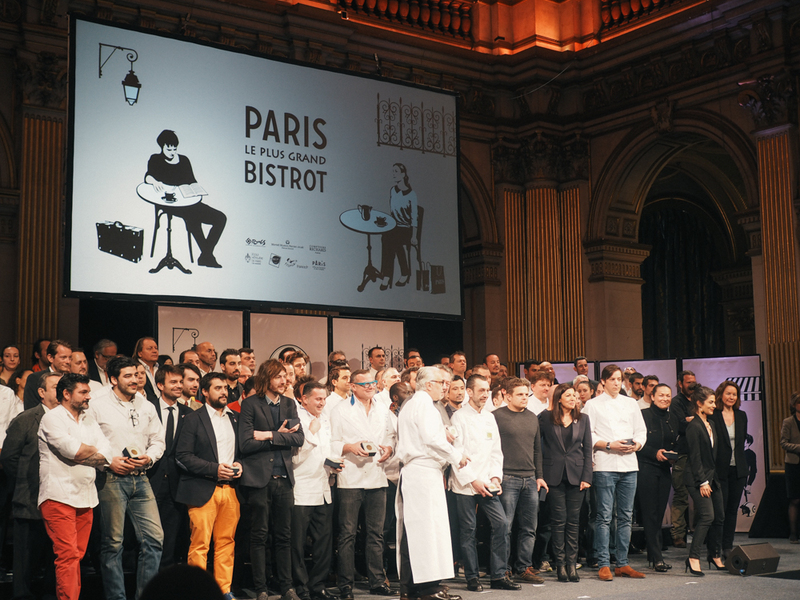 When Mayor of Paris Anne Hidalgo awarded medals to Michelin-starred chefs in 2016, some of the 'Bistronomy' chefs felt a bit left out, suggesting that they too should be recognised for their contribution to French gastronomy. So this year the Mayor decided to organise a ceremony to reward the pioneers of 'Bistronomy'. A list of the top 100 bistros was compiled by some of France's top chefs including Stéphane Jégo from L'Ami Jean and Alain Ducasse. 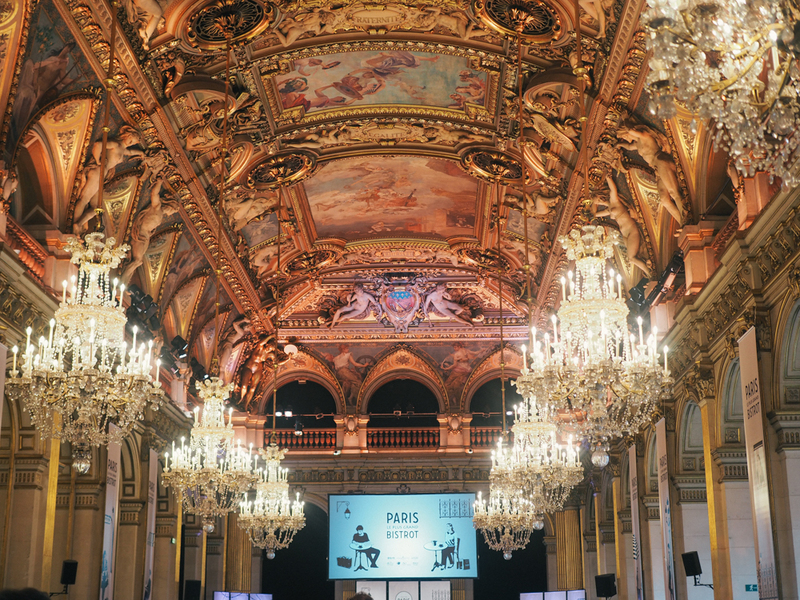 I was fortunate enough to attend this event, which took place in the Paris' incredibly beautiful city hall, where 100 chefs (mostly males I have to say) received a medal from Anne Hidalgo. All these chefs were acclaimed for their commitment to highlighting French culinary heritage, offering fair prices, training culinary students, using quality produce, maintaining a warm atmosphere and serving a diverse wine menu with food pairings. I'm all about this kind of dining myself as I find Michelin-starred and fine dining places quite intimidating in France, sometimes even in Ireland for that matter. 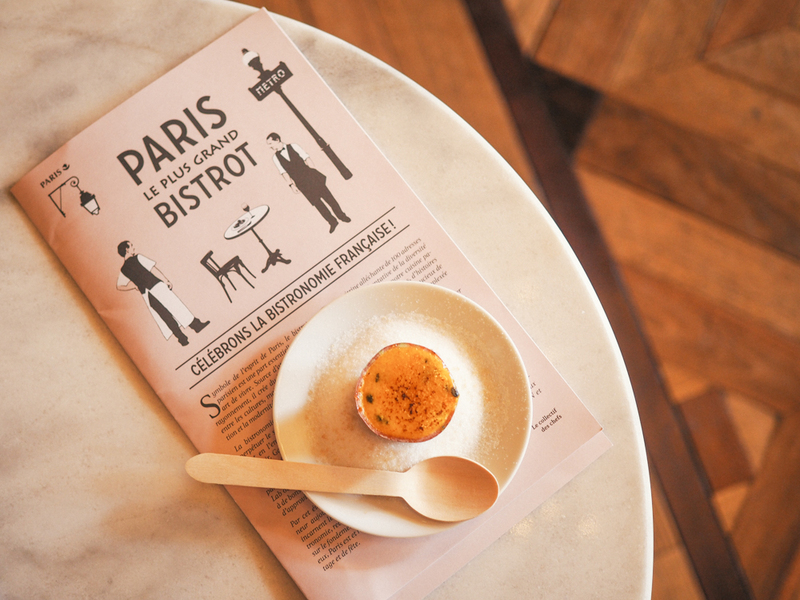 So if you're planning a food trip to France and don't know where to eat you can access the list of the top 100 best bistros in Paris on a map that you can find here. I leave you with some pictures of the award ceremony which was followed by a buffet lunch during which signature dishes from some of the awarded chefs were served. Such a treat! Disclaimer: I was a guest of the Paris Tourist Office (Paris Convention and Visitors Bureau) on this trip. As always, my opinions and love for French food and Paris are all my own!